How was your fasting so far? Eheee.. Okay, eventho right now I'm in a middle on my examination weeks I'm still want to make a product review. Well, I don't care. This post has been kept in my draft ever since I purchase it about early this year on January like that. Ahaaaa.. Now it is the time for me to story about it. If you know me or have read any of my review about lipstick you'll notice that I like lipstick with long lasting formula and matte finish. Here another lipstick that have the same criteria that is MAC Candy Yum Yum. I know you can find a lot of review regarding this lipstick on google and etc since it was release on 2012. Hehee.. 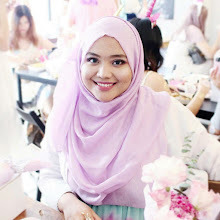 But here is my personal opinion and review from one of Malaysian Beauty Blogger. Beauty kerrrr? 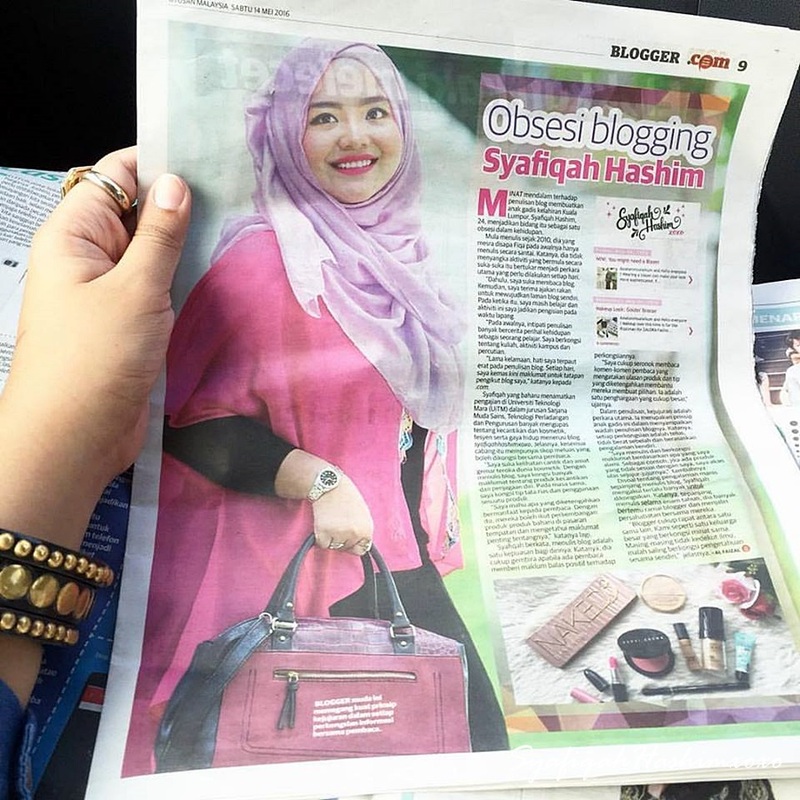 Hahahaaa.. Let's stop with the chit-chating.. Keep on reading if you're interested to know more about this lipstick. As it was claimed by MAC Cosmetics that This lipstick is a dreams were made of! Ahaaa.. It is vibrant, matte pink of Candy Yum Yum. Since the color get more requested by the beauties out there and it is now available permanently which you can get it at any MAC Cosmetics Store/Outlet. This color will be among the Top 5 most wanted lipstick. MAC Candy Yum Yum Lipstick is a matte finish lipstick that have blue-based pink. Urmm... Something awesome right.. The color is more to bright pink and neon hint on it. It apply more opaquely because it is matte finish and creamy enough on my dry lips. This is quite awesome because in this shade it does not feel chalky when applying. The color will remain as a stain on my lips even after I eat and long hours pass by. The pigmentation of this lipstick is amazing. I like it very much! the texture is matte yet easy to apply your lips especially someone like me that have drying lips. Seriously, my lips get drying easily. imagine when I'm dehydrated. MANNN! Super cracky lips. Thats why you need to scrub your lips often to remove the drying cell. eheee.. The longevity for this lipstick is another amazing. It can last more than 8 hours. Wuuhuu~ It is more like comfortable matte lipsticks compare to any other matte lipstick I have try like MAC Ruby Woo since the formula is much drying. It have sweet scent on this lipsticks but not feeling annoy or anything. Once you apply it on your lips it will gone by the time, so not a problem at all. Hahahaaa. This is how MAC Candy Yum Yum Lipstick looks on my lips. Eheee.. What do you think about it? Does it look more sexier aihh? As you can see that is is really bright neon pink with a blue-based on it. I think this color will complement any skin tone very well. Like myself I have a medium skin tone and I think it looks good. *perasan.. Kekekekekeee.. I hope you like my review and find it helpful for you. Leave me a comment for any question or inquiries. I'll try my best to answer it. When your friends already married.